Thanks Sophie for some more interesting information about the film. Sorry, there were lots of typos in that post – now corrected, I hope. Roger Wardale promised me that the filmography would always be a ‘work in progress’. I hope we will bring out a second edition if only to correct the spelling of Kerry’s name and add John Fosters’. Thanks Sophie. I’m sure you are aware that sadly Roger died in December, but according to recent posts on TarBoard he left arrangements in his will etc for his Ransome archives etc to be preserved. Yes, I was told that Roger died. A great loss. He was always so supportive and helpful. I asked when his funeral or thanksgiving service would be held but have not heard. Yes, rather stilted. It was filmed early on when Suzanna was ill and rain was falling outside. John was given too much brown make up so looks rather odd. Life imitates art, even anticipates it. 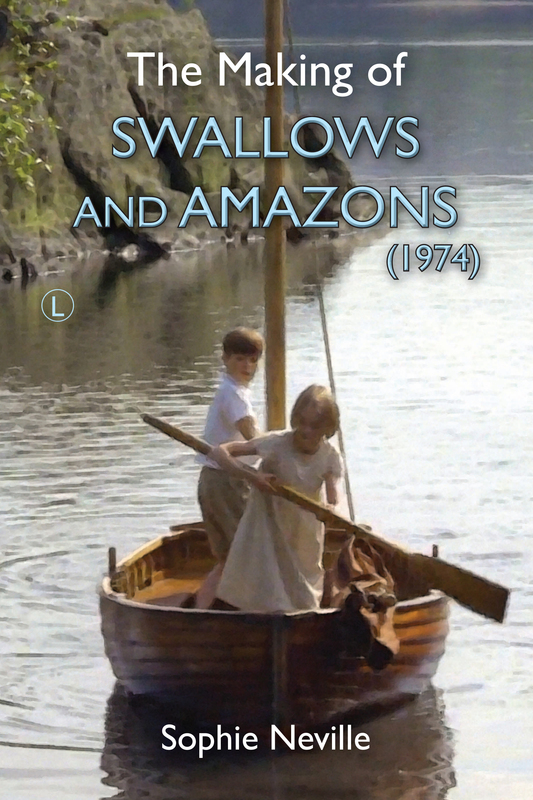 Remember the absent Father in Swallows and Amazons. My only query is why their mother was not having an affair…the drawing room scene was pretty awful, wasn’t it? Out of Dostoevsky. Now tell me, do you like Riddle of the Sands? Yes, I loved ‘Riddle of the Sands’ but haven’t read it for ages.